IMPORTANT INFORMATION FOR ALL PROPERTIES at Laskill Grange: Offers Wi-Fi, in the main farmhouse, this facility cannot be guaranteed to be available at all times due to the unpredictability of Service Providers. There is a designated area in the conservatory of the main house which is for guest. All properties are serviced with a private water supply and there is a small lake and river frontage within the gardens. ADDITIONAL CHARGES for all properties at Laskill Grange - There is a fuel supplement from October to the end of March of £25 per week and £15 per short break. This is payable on arrival. 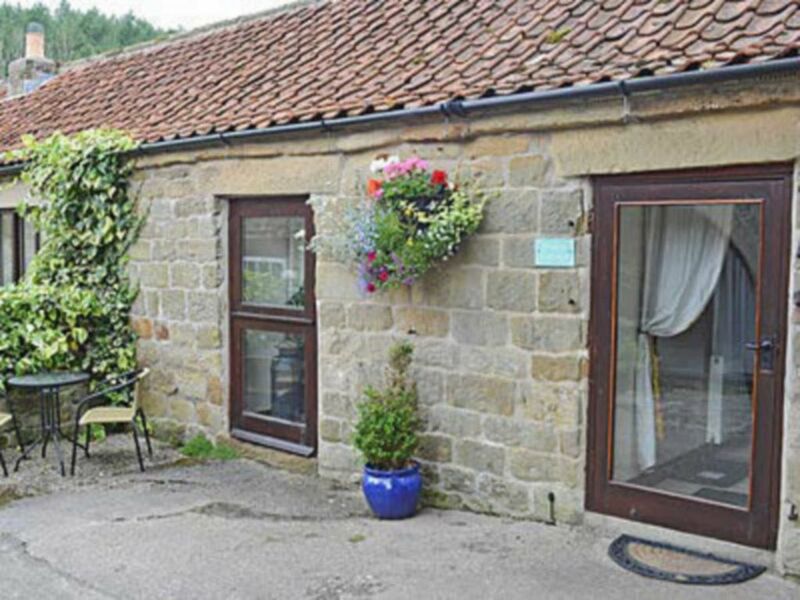 ADDITIONAL INFORMATION for all properties at Laskill Grange - There is a shared hot tub and freezer available. Please be aware all properies will only accept dogs and have a no smoking policy in place. Highchair available on request, limited availability, please request on booking form. Thoroughly enjoyed it. Property was ample size for 2 people and 3 dogs. Comfortable and tidy inside with great big windows which made it light and airy. Cream carpets and sofa made us nervous of the dogs paw prints given time of year but all’s well that ends well!! A couple of things missing that didn’t really affect our stay but noticeable were hairdryer, scissors and shower holder being fixed. Oh and no BBC channels on the tv on FA cup weekend😳😉! Still had a fantastic stay and if they’re the only issues then we’re not doing badly. Hosts were extremely friendly and helpful and brought freshly made flapjack on our arrival. Hot tub wasn’t used as it’s next to the car park which wasn’t very inviting to an old fat bloke. Had a fantastic stay and the negative points were nothing major and didn’t spoil our stay in the slightest!